HMAS Perth on Sydney Harbour, 4.10.2013 - photo by Brian Friend, 2013. 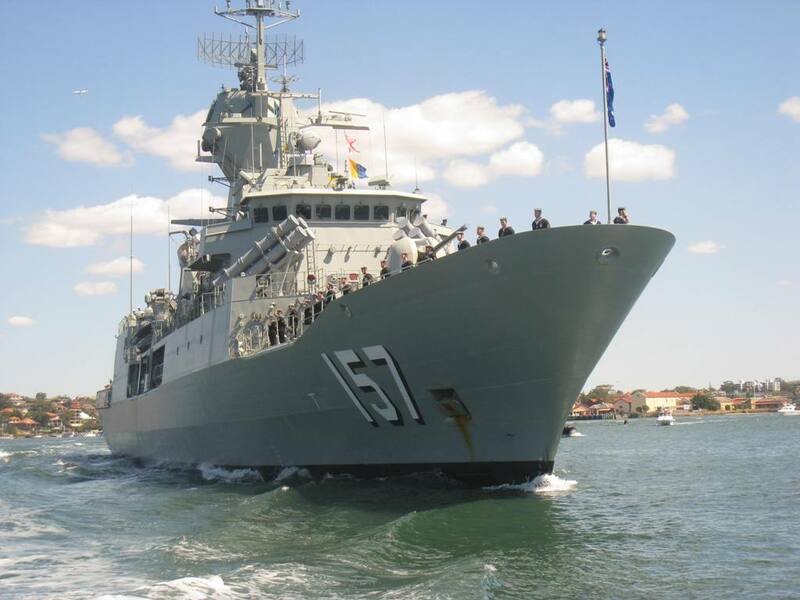 For a Maritime community such as Pittwater the International Fleet Review and the evenst that coincide woith this, running until this coming Friday, 11th of October 2013, are a welcome celebration of Tall Ships and our Royal Australian Navy. Retired Water Policeman Brian Friend and RAN personnel have been sending us great pictures and stories over the past few days whcih we share this week. Michael Mannington also went to the harbour to get some of the Tall Ships entrance to Sydney on Thursday for this week's Pictorial. 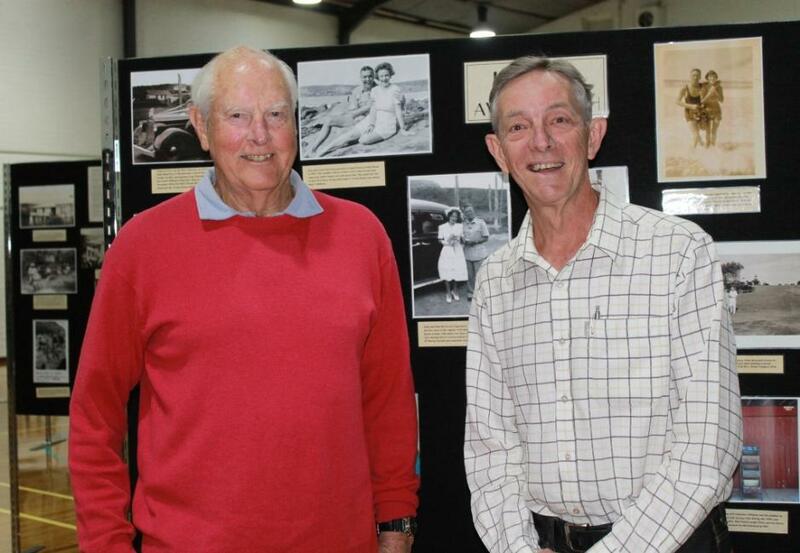 Popular Avalon historians Norman Field and Geoff Searl at the opening on Friday night of the Avalon Beach Historical Society's 8th Great Historic Photographic Exhibition which runs all this long weekend in the main hall at Avalon Community Centre - a treasure for the eyes and senses. Eileen Gordon with Hon. 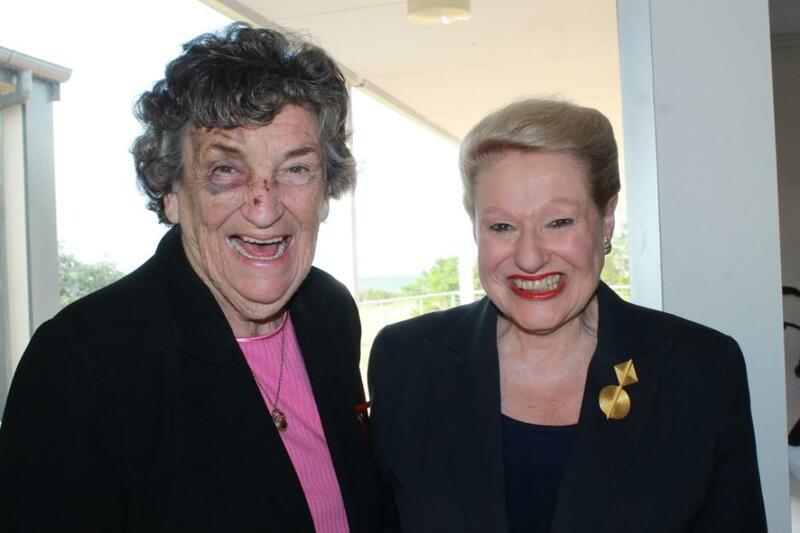 Bronwyn Bishop on Thursday, photo by A J Guesdon 2013. And now we need a Hospice! smiled Eileen Gordon, recently retired President of the Mona Vale Hospital Auxiliary in concluding her address at Thursday's opening of the new Palliative Care Upgrades at Mona Vale Hospital - the care a community has given. 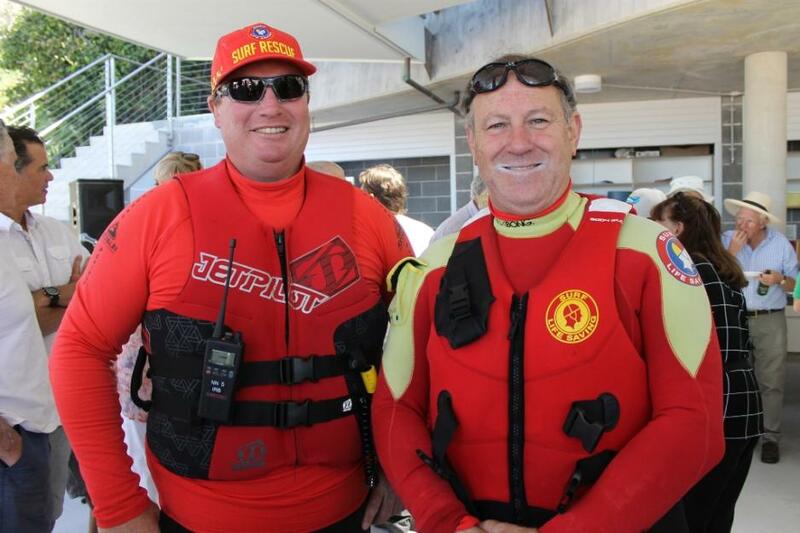 What it's all about - Glenn Jones and Geoff Hale - Life savers - picture by A J Guesdon, 2013. Whale Baech Surf Life Saving Club officially opened its brand new club house last Sunday - built by the community for the community. This day was also an opportunity to celebrate the club's 75th year of doing what they formed themselves into a surf club for - saving lives. 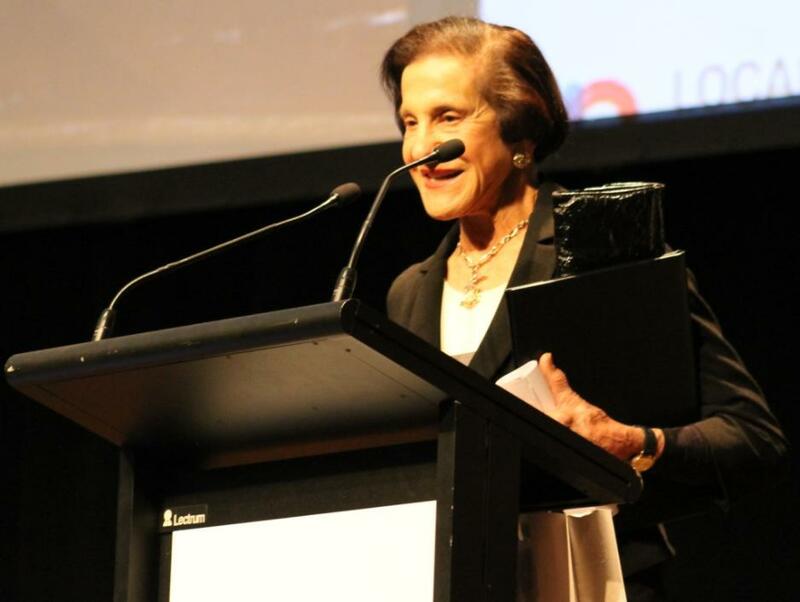 Governor of NSW, Her Excellency Professor Marie Bashir AC CVO, photo by A J Guesdon2013. Councillor Julie Hegarty has been elected to the first ever Local Government NSW Board. This historic conference was officially opened by the Governor of NSW, Her Excellency Professor Marie Bashir AC CVO.